A 12-year-old boy from Kenya was asked to give a TED talk. Although nervous and inexperienced in English, he told his story before a crowd of hundreds. And when he finished, the response was immediate – a full standing ovation. 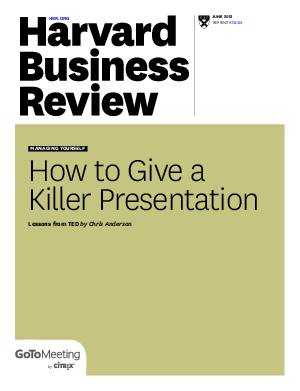 In this article, TED curator Chris Anderson shares how speakers of all levels can learn to give world-class presentations.